When I think about 2012 I am excited by a lineup of fantastic projects. 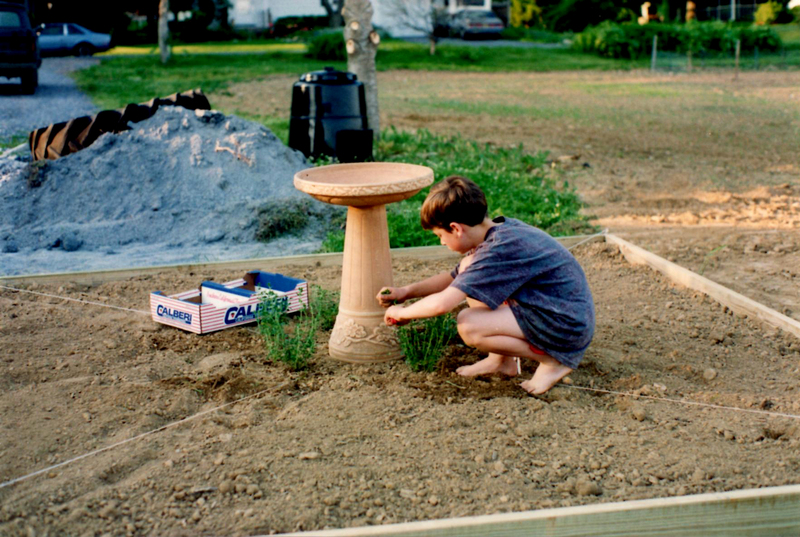 I look forward to tackling new design challenges and creating even better gardens. I never miss the opportunity to reflect on how lucky I am to do what I do. I love my work and I love sharing it with others. From my humble first backyard bed my father built, to a magnificent Manhattan penthouse terrace, the gratification I get from completing a well planned garden is always rewarding. 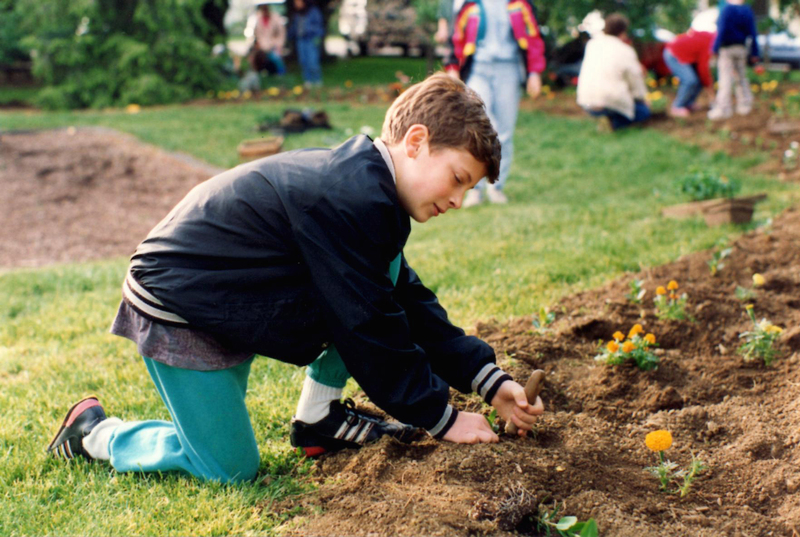 From a very young age I spent summers working in gardens behind our house. 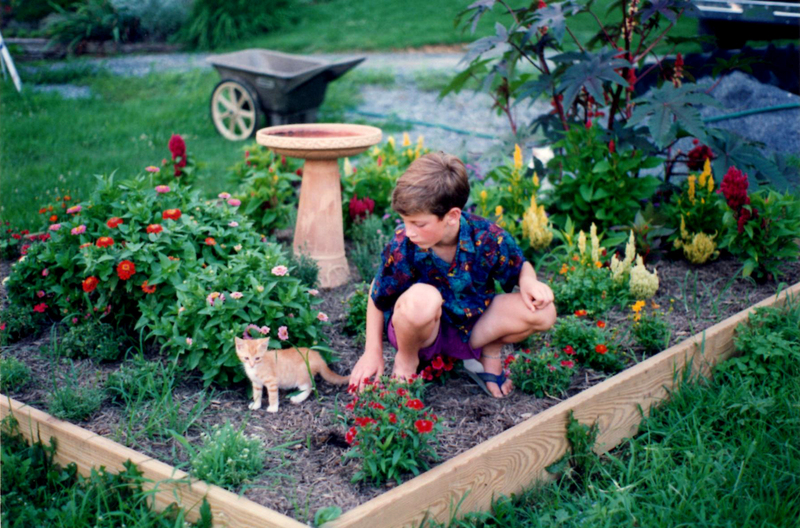 It all started in a 10′ x 10′ raised planting bed which I cared for as part of my local 4-H program. No education can replace the experiences I had watching my Castor Bean (Ricinus communis) prosper, or clipping my Germander (Teucrium chamaedrys) into a small hedge. It is the knowledge I gained from years of gardening that brought me to the place I am at today. I now realize that my fingernails will perpetually have soil underneath them and my farmer’s tan will always grace the back of my neck. They are merely visual reminders of my passion for plants and landscape design. I wish you a happy, healthy and prosperous New Year. Life is too short to do something that doesn’t make you happy. Once you know what that is, don’t let it go!